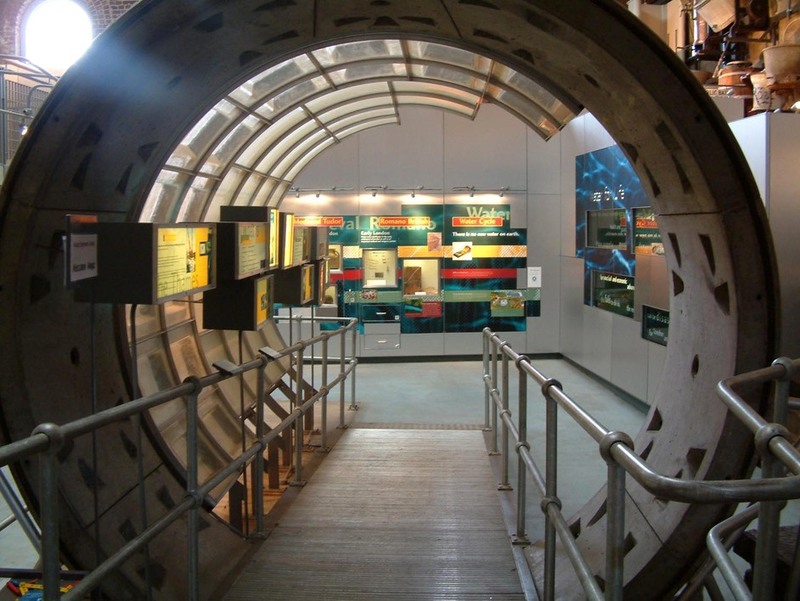 Be amazed by the massive historic engines that pumped Thames water to London's taps, and follow in the footsteps of Charles Dickens to explore London's exciting watery past at the London Museum of Steam and Water. Get hands-on to find out more about the gruesome details of the capital's watery past, and water's role in the Victorian battle for public health, in the interactive waterworks area. Here and at the outdoor splash zone you can test your muscle power as you have a go at water-pumping machines from throughout the centuries. The Rotative engines are in steam every weekend along with their Cornish engines on selected weekends. The Waterworks Railway runs every Saturday, Sunday, Bank holidays and selected Fridays in August school holidays. What are the best dining options near London Museum of Water And Steam London? London Museum of Water And Steam gyms, sporting activities, health & beauty and fitness. The best pubs near London London Museum of Water And Steam . London Museum of Water And Steam clubs, bars, cabaret nights, casinos and interesting nightlife. Where to have your meeting, conference, exhibition, private dining or training course near London Museum of Water And Steam . From cheap budget places to stay to luxury 5 star hotels see our deals for London Museum of Water And Steam hotels, including Holiday Inn London Brentford Lock from 86% off.